The worship arts ministry at College Park Church exists to create an environment for people to gather together and worship God and connect with Him as a community. 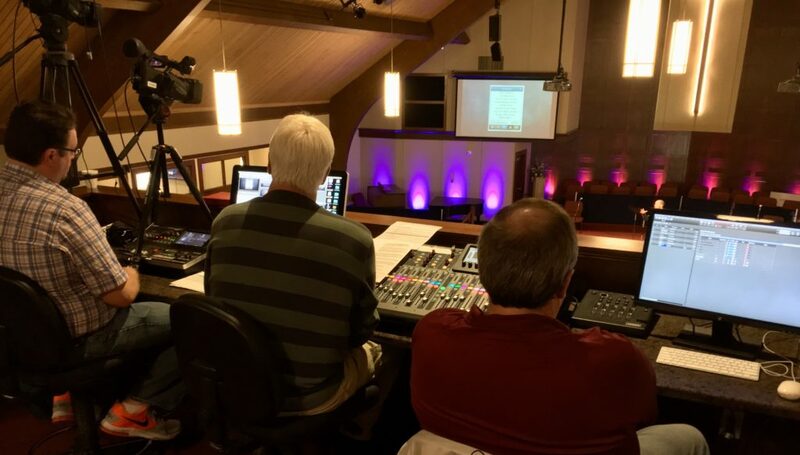 As we form the structure of the services each week, we strive to help the congregation remember who God has revealed himself to be through His Word, His Son, Jesus Christ, and the Holy Spirit. We strive to remind each other of the fact that we desperately need Jesus to save us. We also desire to help the congregation reconnect with God through various church traditions such as singing, confession, prayer, Holy Communion, etc. As we send the community of believers back out into the world, our hope is that all hearts have been refreshed and recalibrated for living in the Kingdom of Heaven and being genuine worshipers of God who are light and hope for a dark and hopeless world. 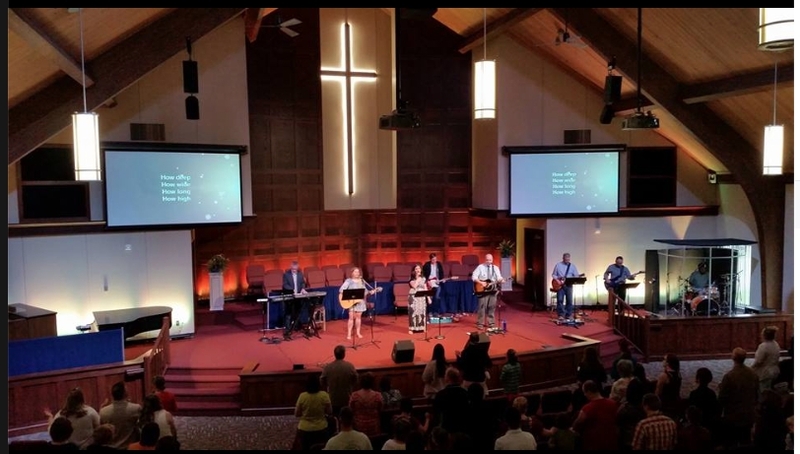 While both services are built around the same Bible based theme, College Park has different worship expressions designed to enable people with differing worship styles to more personally and adequately commune with God. 8:30am 1st Service—during this service, you’ll experience worship consisting of hymns and familiar choruses. A choir ministers each Sunday during the school year. Musical accompaniment is provided primarily with piano and organ. 11:00am 2nd Service— If you enjoy worship music from artists such as Hillsong, Vertical Worship, Passion, Bethel Worship, All Sons & Daughters, Chris Tomlin, etc. then this gathering might be the right fit for you. 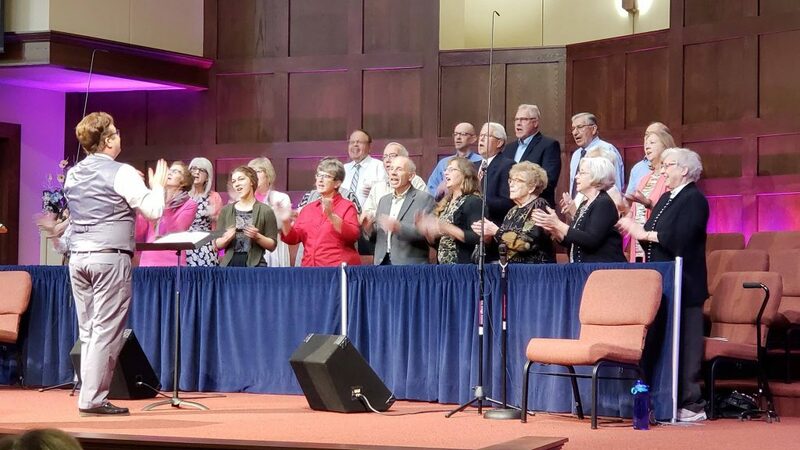 While we mostly use recent songs as our musical expression for this service, we do like to share some of the wonderful hymns of the Church as well. The music is led by a team of vocalists accompanied by a worship band. For more information, contact Matt Hann.